Home/News/HOW I MANAGED MY TRANSITION INTO UX DESIGN? One of the big difficulties, it is knowing how to do it, because you have access to a lot of information and tutorials online. It is very difficult to sort it out. I had the chance to do an informational meeting with someone in the field who gave me valuable tips on where to start. 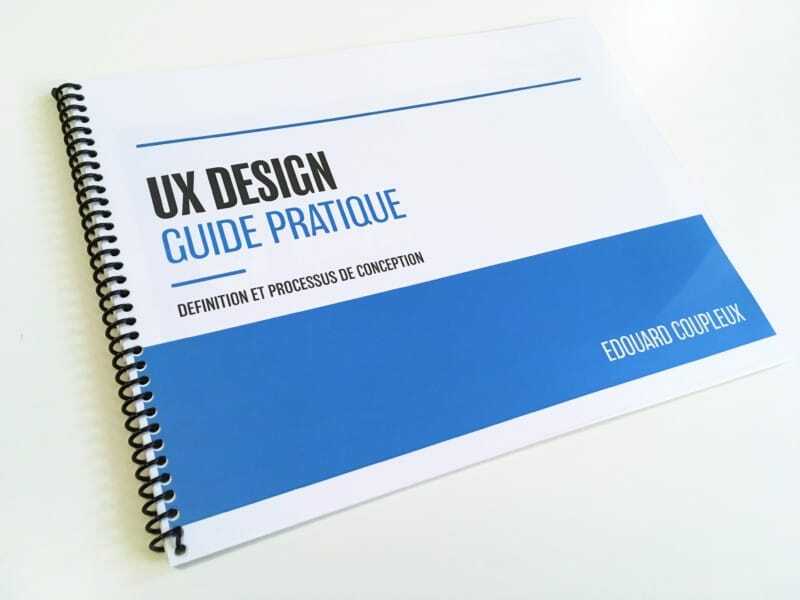 During the summer, I first took an introductory training at UX Design at INIS followed by a MOOC of 6 course modules on the basics of UX Design developed by the industrial research chair of HEC Montréal. I also followed several online tutorials on Linkedin learnings platform and read a lot of books on the subject. That helped me a lot in the discovery of UX Design. However, as this is a new area for me, there were some somewhat abstract approaches and methods that I had some troubles to understand. That’s why, I had the idea to group the different information I had. I took in notes during tutorials, training and software tests that I followed. So I created a “practical guide” on UX as a course material to clarify and structure the principles and concepts I have learned so far. Today, I share it, because sometimes in life we ​​receive help altruistically with a lot of empathy and I want to give back the knowledge I have acquired. And I would like to say a big thank you, to Sébastien Paccioni who helped me in this process of transition.